This week Township crews placed the last of the wood carpet surface around the latest playground equipment installed in a Township park. 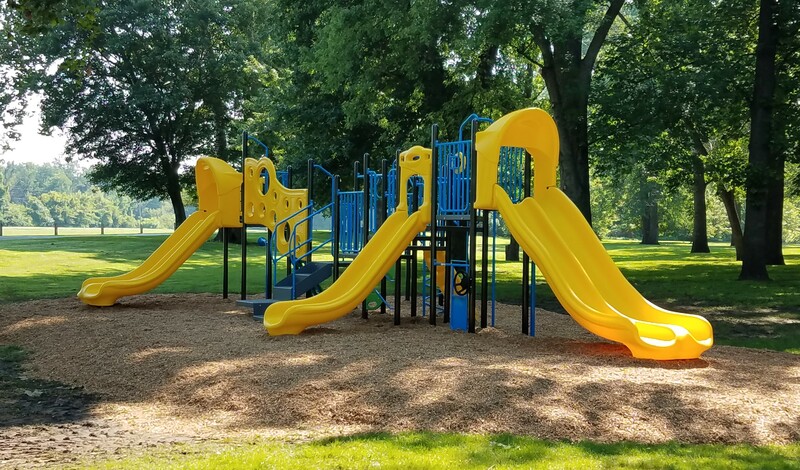 The new equipment was added to the Township’s Riverfront Park located on Vinegar Ferry Road. Placed in proximity to the existing pavilion, the equipment provides new play opportunities for children.